Transdermal Therapy significantly increases cell membrane permeability, promoting the penetration of active ingredients. The product penetrates into the basal part of the skin to achieve excellent results, without pain, needles or scalpel. In deep layers of the dermis, the active ingredient can act in a direct and immediate way on skin regeneration processes to achieve outstanding and long-lasting results. Skin is hydrated and relaxed, wrinkles and furrows lessen and skin tone noticeably improves. Results are immediately visible and, when combined with a targeted treatment protocol, are extremely effective. 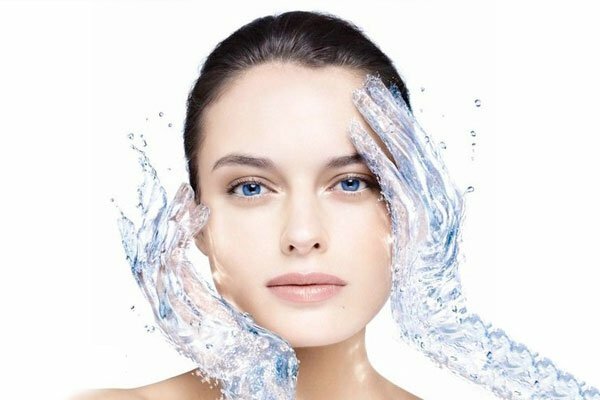 Specific water-soluble cosmetic products have been designed to specifically increase the effectiveness of the treatment. 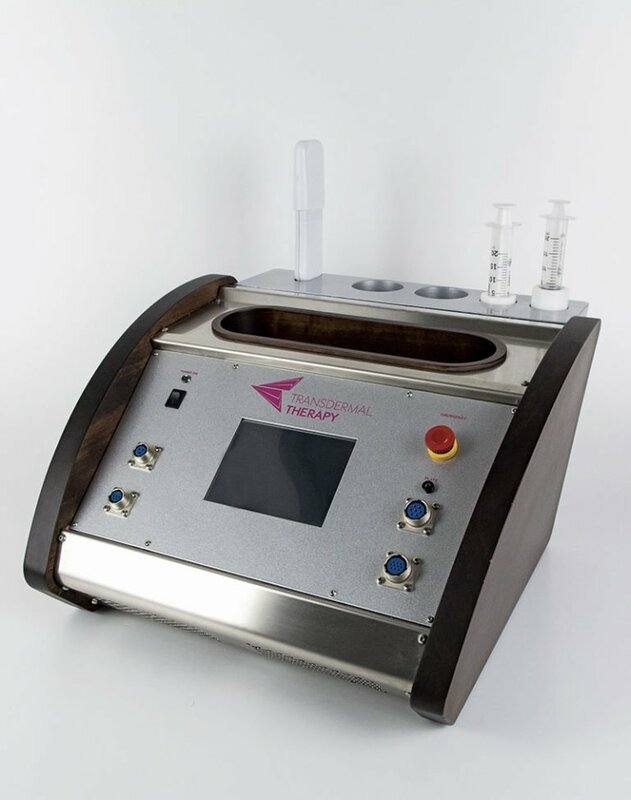 Method that prepares the skin through a gentle mechanical peeling with ultrasonic spatula. Effective method for functionally conveying active ingredients, by exploiting the effectiveness of needleless chromotherapy and mesotherapy to treat: hypotonia, localized fat and leg and arm cellulite. 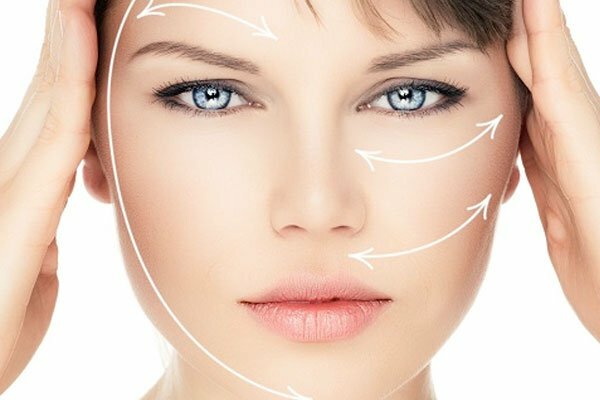 Transdermal Therapy is an effective and completely painless skin treatment that significantly promotes the permeability of the cell membrane and the penetration of active ingredients, guaranteeing outstanding and longer lasting results on the skin of the face and body. Anti rughe, occhiaie e borse, rassodamento glutei e seno, cellulite, smagliature, adiposità localizzate. Anti-wrinkle, Acne, Skin Laxity, Cellulitis, Stretch marks, Localized fat. Improves contours of the face, essential for firmness of the lips and around the eyes.